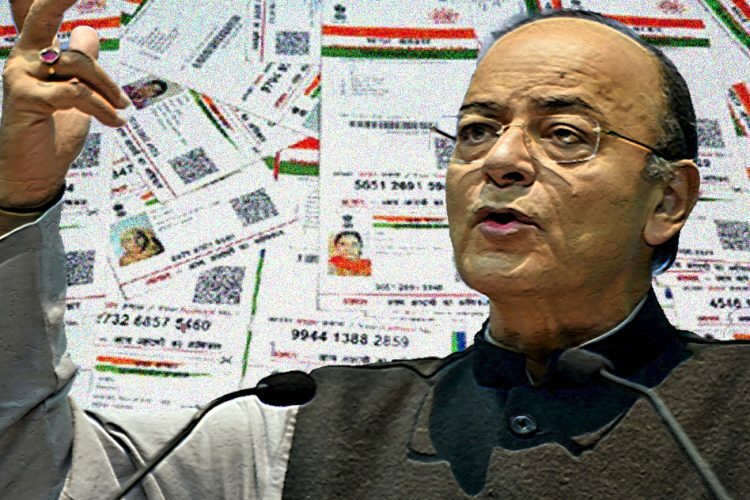 The Parliament was informed on Wednesday that about 210 websites of the central and state government departments were found to be displaying personal details and Aadhaar numbers of beneficiaries. 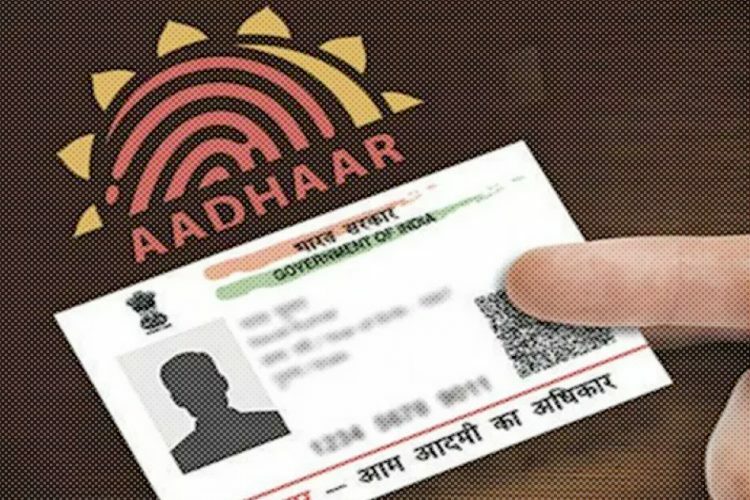 “UIDAI (Unique Identification Authority of India) has taken note of the same and is regularly monitoring the status to get the Aadhaar data removed from the said websites,” Minister of State for Electronics and IT, PP Chaudhury said in a written reply in Lok Sabha, as quoted by Hindustan Times. The number of websites also include educational institutions. This leakage of information came in the forefront as Supreme Court began hearings on the issue of the right to privacy. The leak of information included names of the list of beneficiaries along with their personal details like name, address and Aadhaar numbers for information of the general public, Chaudhury said. He further added that there has been no leak of information about Aadhaar data from the UIDAI. 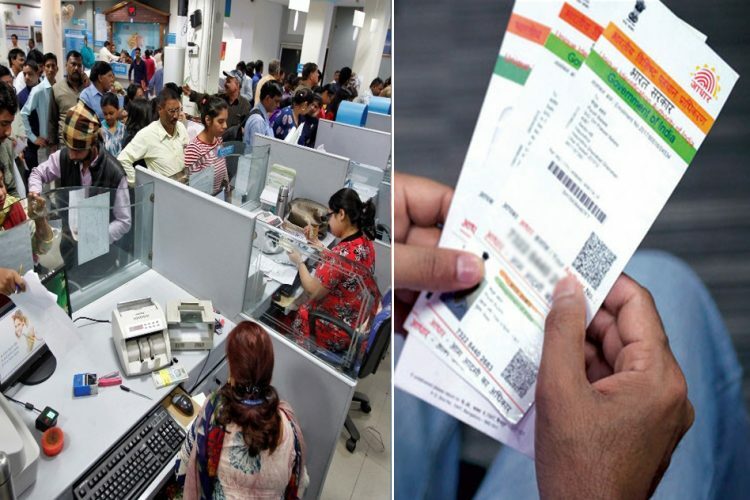 According to a report by Economic Times, AB Pandey, UIDAI Chief said the authorities took notice of the issue in March. 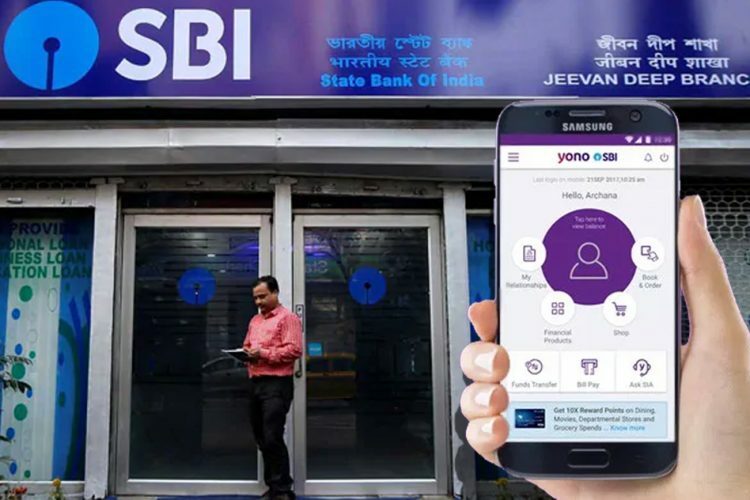 “Some ministries were publishing this data in compliance with the Right to Information Act which says that list of beneficiaries should be public so that citizens know where the government money has been sent,” he said. According to Chaudhury, private players have not acquired any Aadhaar data including biometrics and that sharing Aadhaar data is done only through authorised agencies. 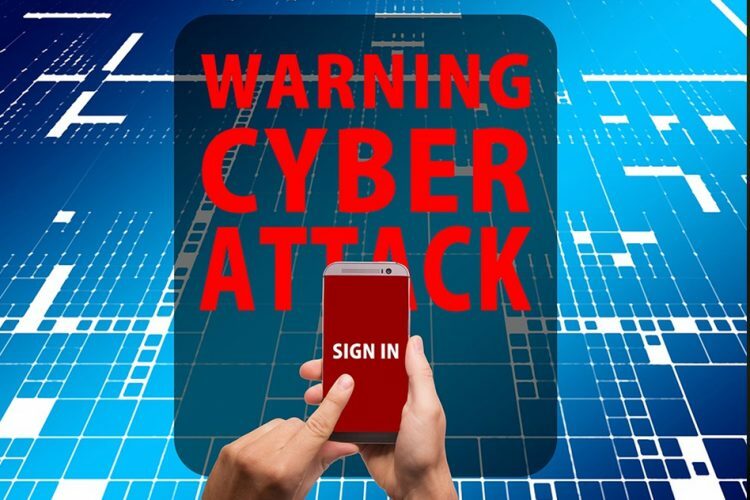 It is done through the use of secure applications through established protocols and procedures. The Aadhaar Act 2016 regulates the (Targeted Delivery of Financial and other Subsidies, Benefits and Services) sharing of Aadhaar information. PP Chaudhury also said that the linking of Aadhaar number with PAN database will ensure robust de-duplication of Aadhaar as Aadhaar is based on biometric attributes of fingerprint and iris images. Linking Aadhaar with the PAN card will also ensure weeding out of duplicate PANs, Chaudhury added. In May, researchers had found records of a soaring 3 crore Aadhaar cardholders available on just four government websites. Leaking information of Aadhaar numbers is a violation of Aadhaar Act and people can be charged under criminal offences. 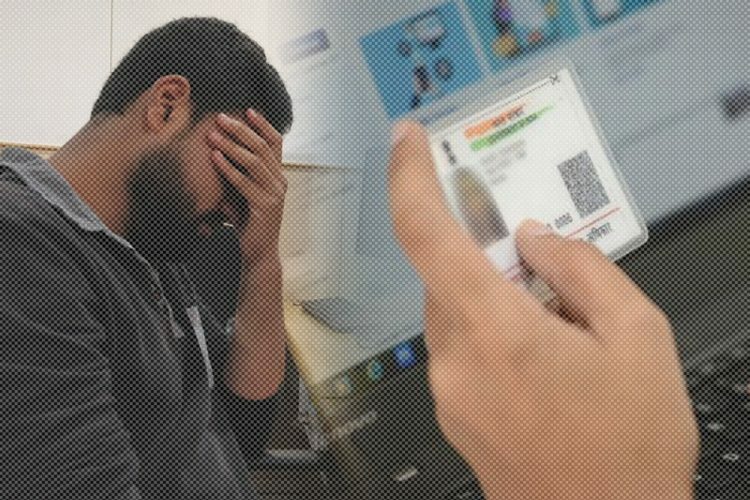 The government’s inaction to safeguard crucial information and push to make Aadhaar mandatory shows a blatant disregard for the security and privacy of the citizens. 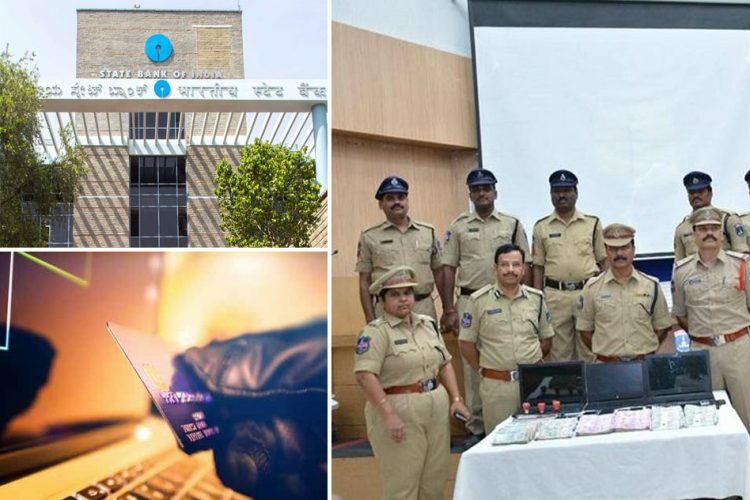 The Logical Indian urges the government to ensure that such leaks are avoided in the future to safeguard Indian citizens against misuse of vital personal information.